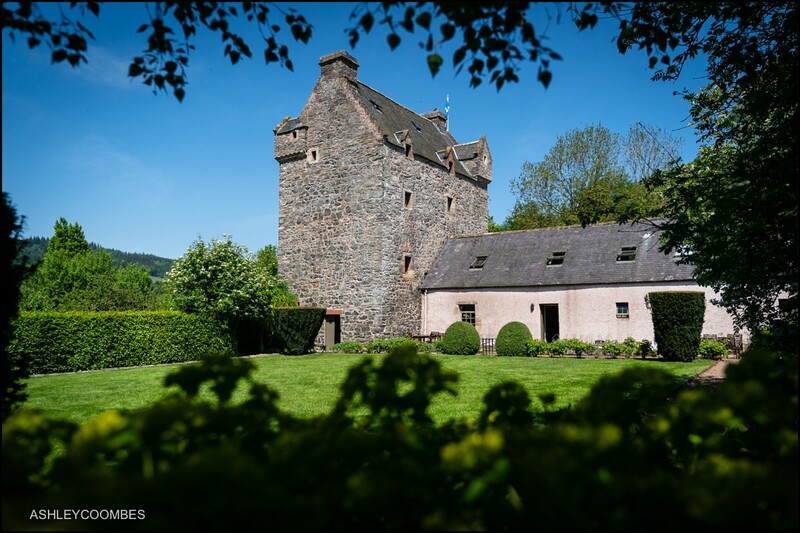 I’d had my eye on this historic venue for a while in the hope of getting a booking for an Aikwood Tower wedding. 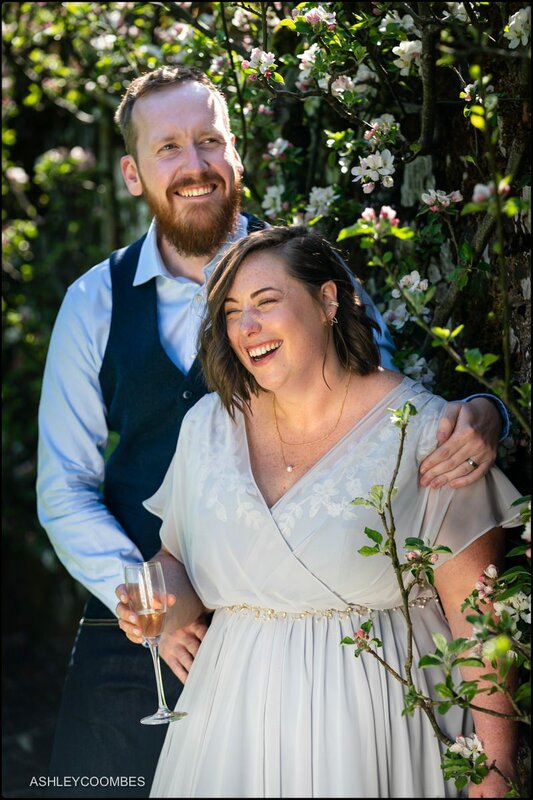 The 500 year old Border Peel Tower is alive with history and overflowing with tradition so I was thrilled when I got the call from Kirsty and Andrew to be their photographer. 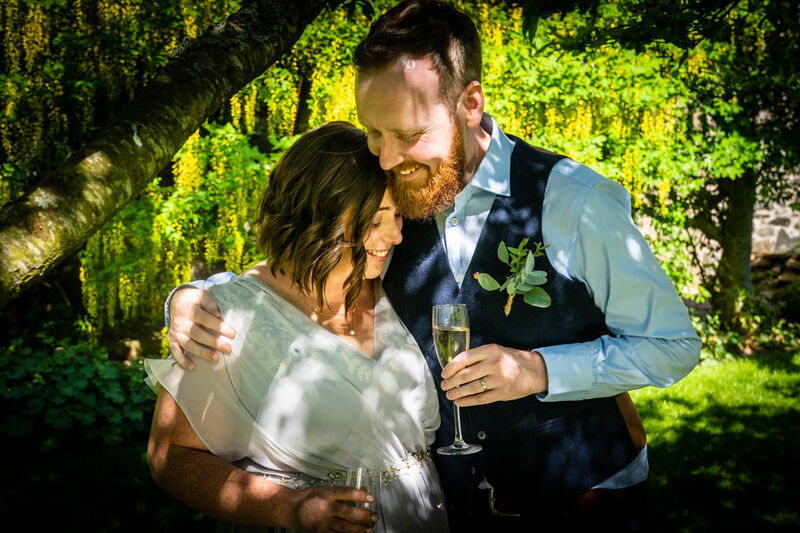 Their May wedding was during an unusually long spell of dry weather and the atmosphere of the place as I drove up the drive was more South of France than Selkirk. It was an amazing day making the most of all the outside spaces of lawns, orchards and terraces. 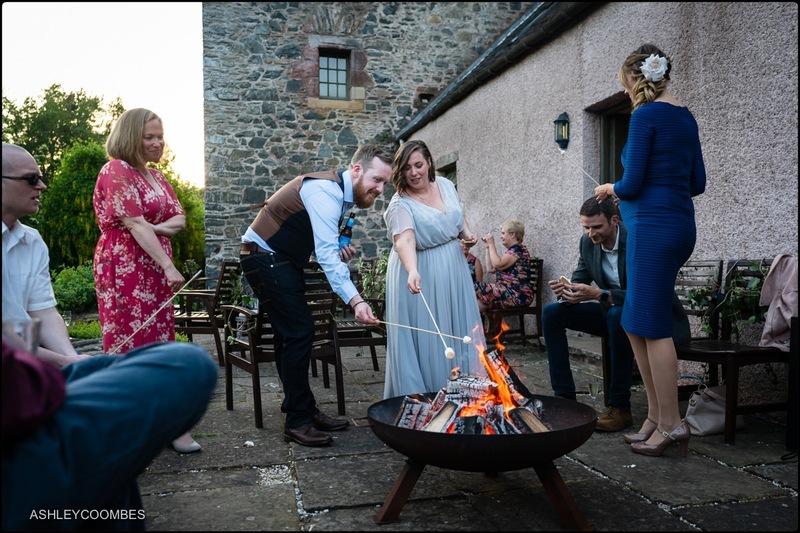 The evening was finished off with live music and dancing inside the tower with the doors thrown open onto marshmallow fire-pits under a nearly full moon. 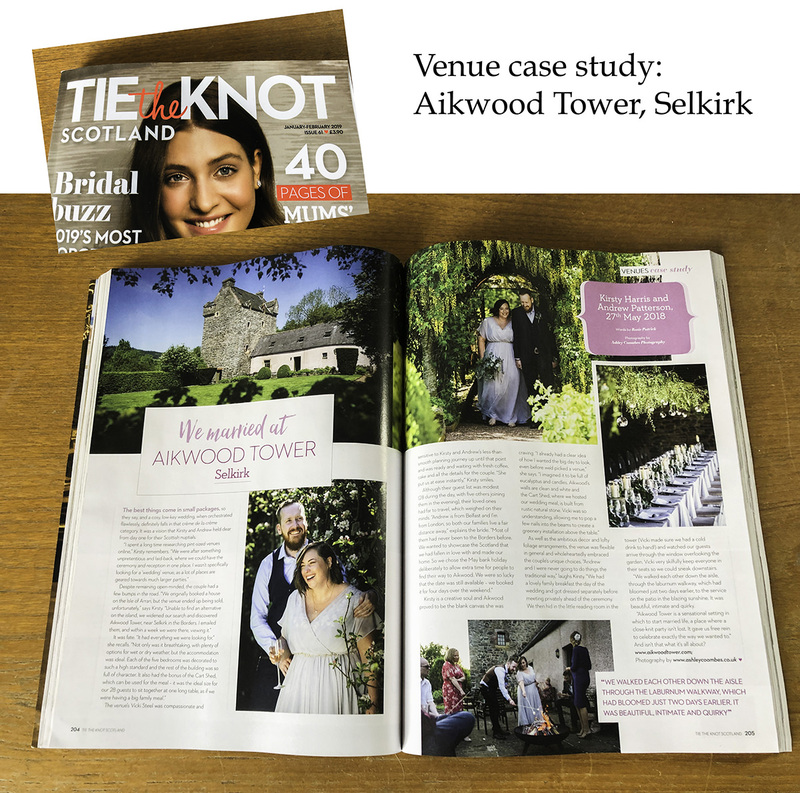 Last autumn Tie the Knot Scotland contacted me about Aikwood and I was thrilled to see my pictures from this Aikwood Tower wedding featuring in the Jan / Feb edition…. get your copy before it’s too late!!! And hats off to Vicki Steel who runs Aikwood Tower so beautifully and apparently effortlessly. 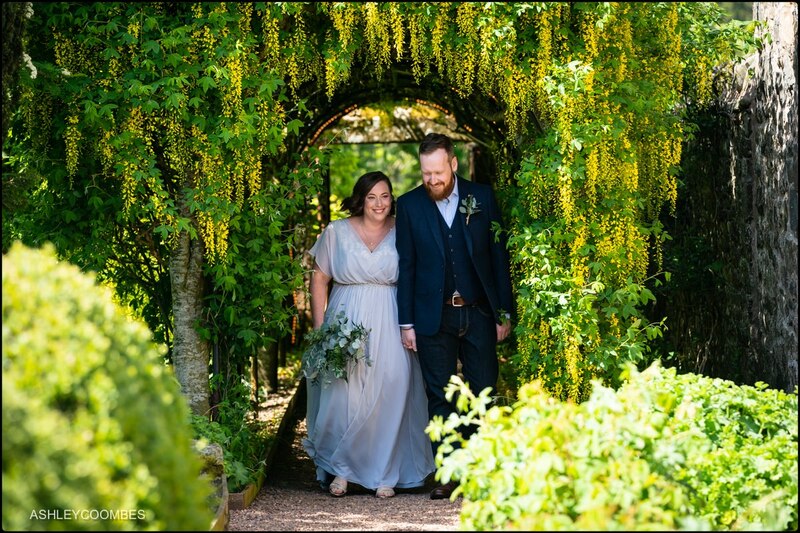 These are wonderful photos Ashley – beautifully capture the day and Aikwood! 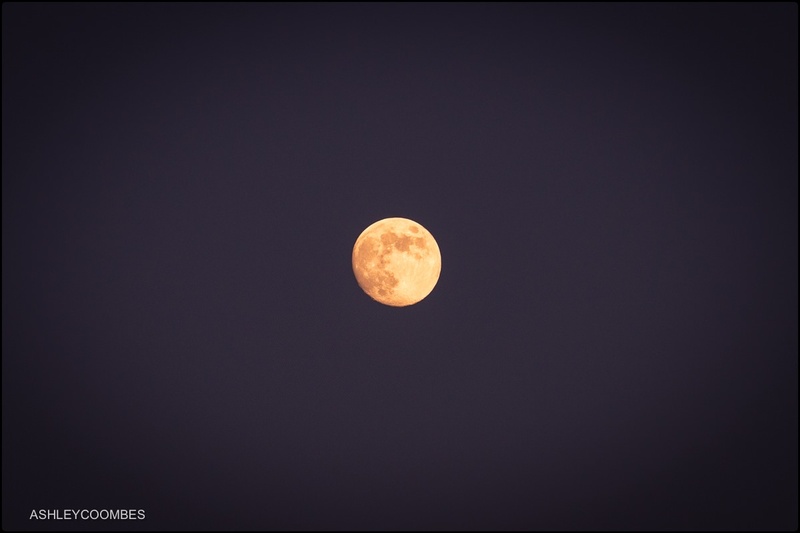 Love the colours. 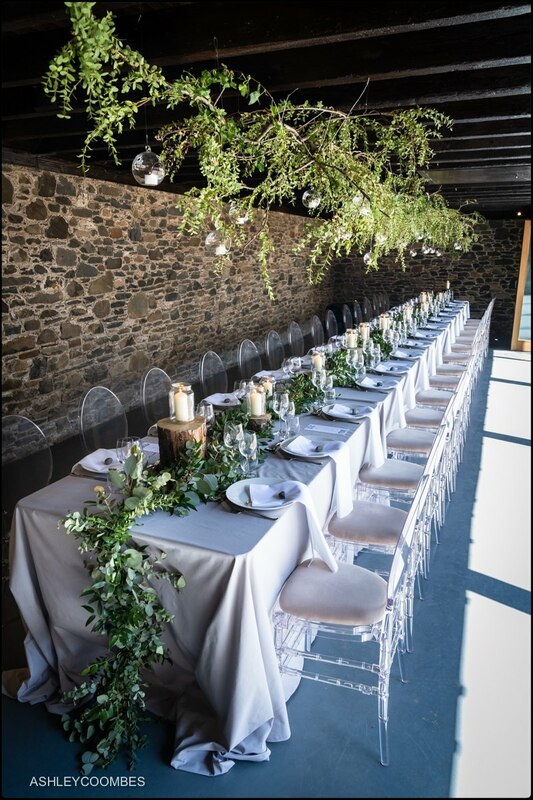 If you are thinking about booking me for your Aikwood Tower wedding, or anywhere else for that matter, please don’t hesitate to get in touch to chat through your plans and see if I have your date free.